I had never been to any forms of momofuku (fuku doesn’t count) and I was super eager to try their renowned Ramen and pork buns. I went for the summerlicious menu which coupled all the items I wanted with a dessert as well, for that; I chose their signature cereal milk softserve. 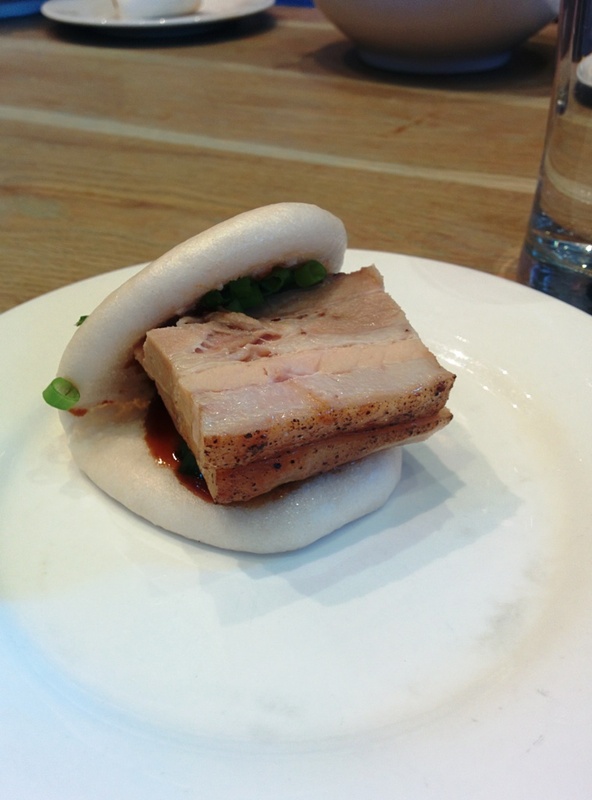 Out first, the pork bun, now Momofuku was the first to westernize the bao, but they have not perfected it. It was sloppy and fairly unflavoured; the only good thing was the tenderness of the pork belly. Next out was the ramen, I ordered the classic pork ramen; I’m no ramen ex pert but the fair few I have had were not as clean and refined and had a heartier flavour. The toppings were great but it left me feeling unsatisfied with no heavy garlic oil and pork broth flavour. 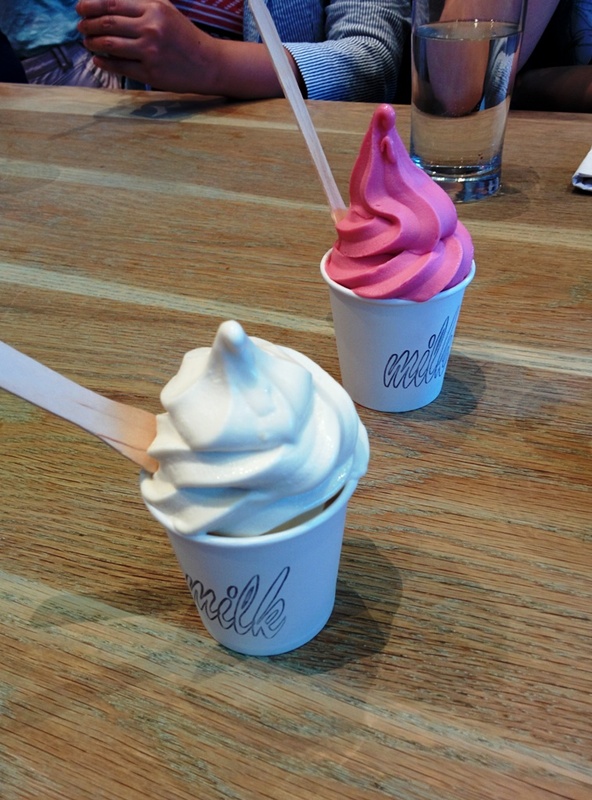 Lastly the soft serve, it was a mistake. I didn’t like it at all; the cranberry and lime on the other hand was delightfully light and refreshing. I think a visit to the high class momofuku’s are not out of the question, but I can’t see myself going back to the Noodle bar anytime soon. 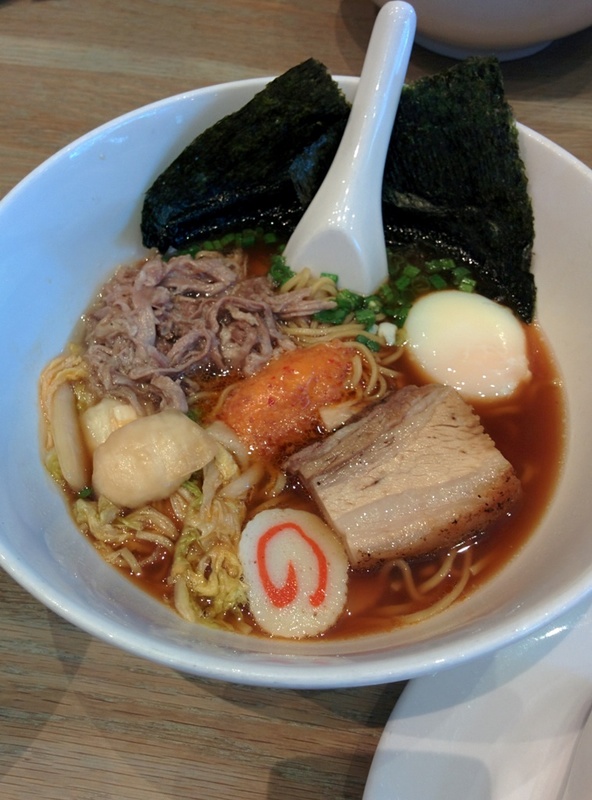 Posted on August 14, 2015 August 14, 2015 by AdrielPosted in Canada, SteakLESS, TorontoTagged Bao, momofuku, Pork, ramen, Toronto.